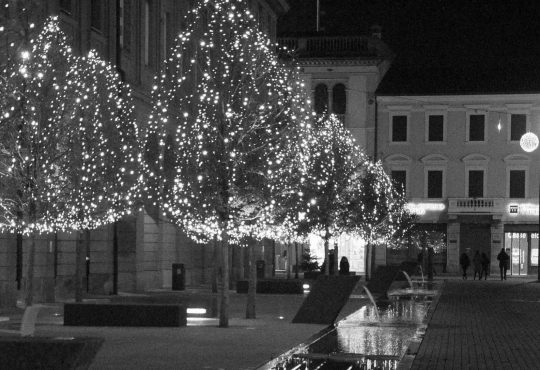 ANNE PA LANDETAnne På Landet - Oslo, Norway. 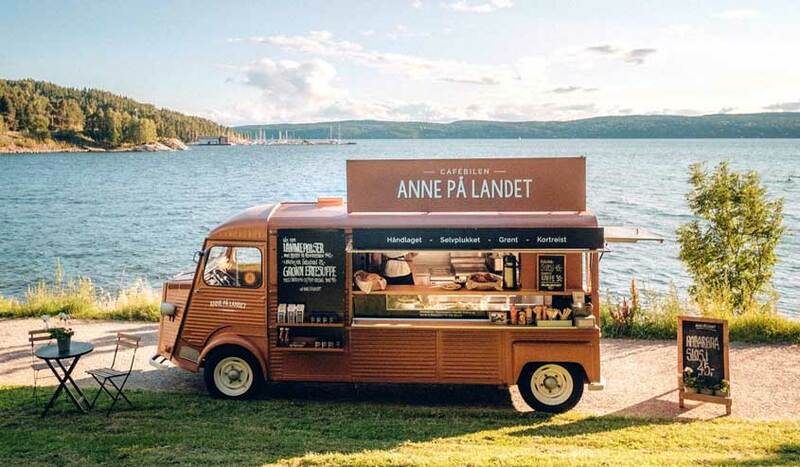 In 2014 Anne and Bendik buy a Citroên Van (1975) and they renovate it, turning it into a food truck. What do they serve to customers? Coffee and typical products. THE ROCKETThe Rocket - Phoenix, USA. In the streets of Phoenix The Rocket is a real wood-fired oven for pizza on wheels. KEEP ON TOASTINGKeep on toasting - Bruxelles, Belgium. 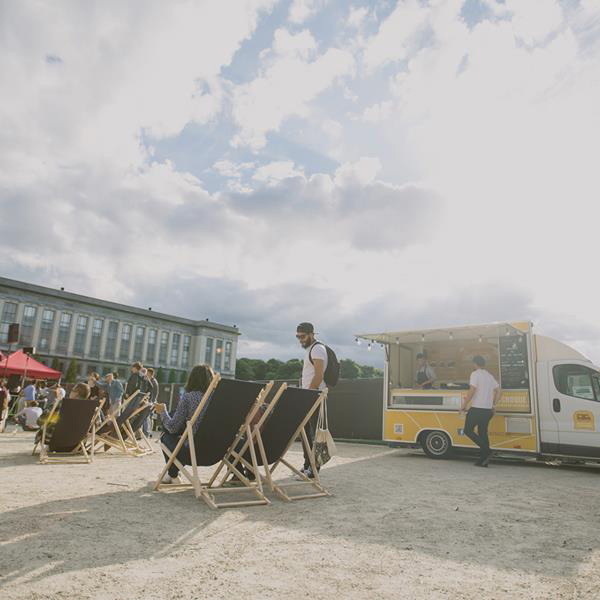 It is the first food truck in Brussels. 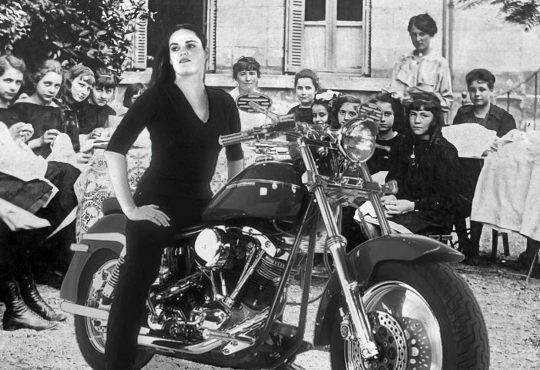 Their speciality are, are the name suggests, are the toasts (also called “croque”). 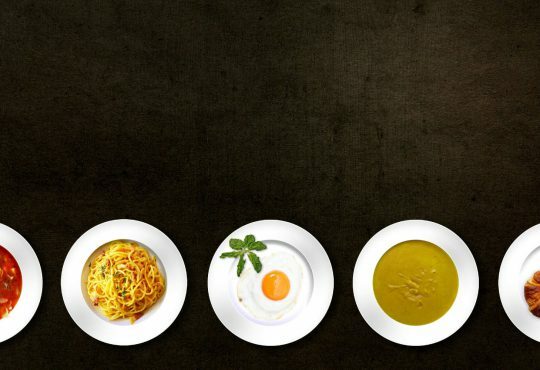 To follow them and find out new recipes they even have created an app. MR FRANKMr Frank and the Butis – Barcellona, Spain. 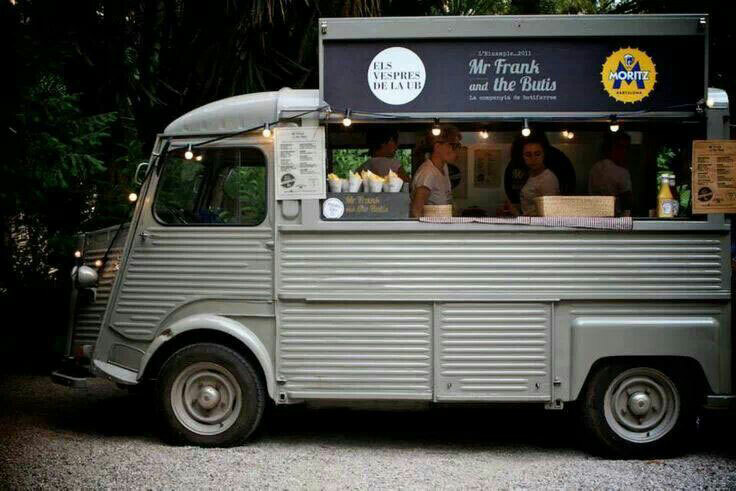 It is the perfect truck in Barcelona if you want to taste the Botifarres (typical Catalan sausage). WINE WITH A VIEWWine with a view - Castelo de São Jorge, Castelo, Lisboa – Portugal. 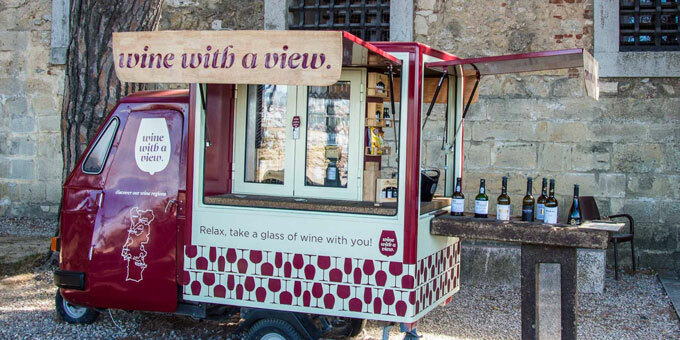 If for you next trip you are planning to go to Lisbon do not miss the occasion to taste a good glass of wine at the Wine with a view truck and enjoy the amazing view of Portugal: this is the concept of this food truck. 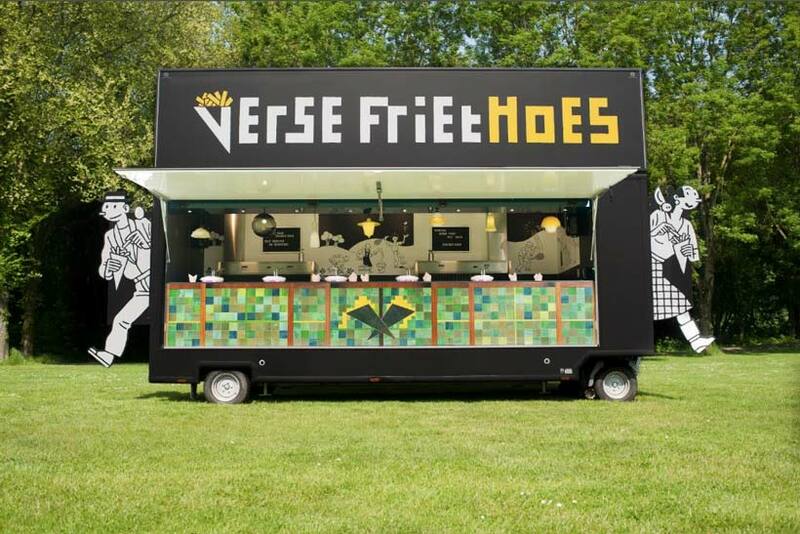 VERSE FRIETHOESVerse Friethoes – Haarlem, The Netherland. It offers quality and organic french fries fried in a natural and sustainable oil mix. 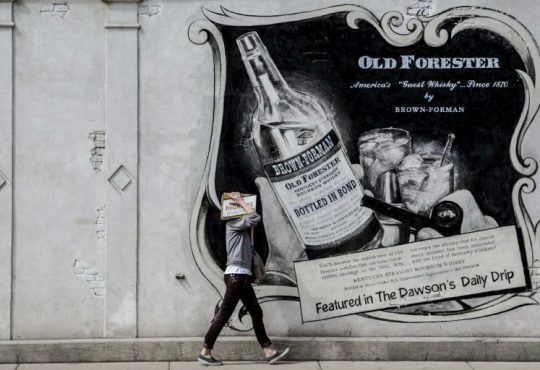 The put a lot of attention into details and the logo has been created by the dutch designer and artist Joost Swart, while the artist Jan Heijer (photographer, actor) took care of the truck's design. LE CAMION QUI FUMELe Camion Qui Fume - Parigi, France. 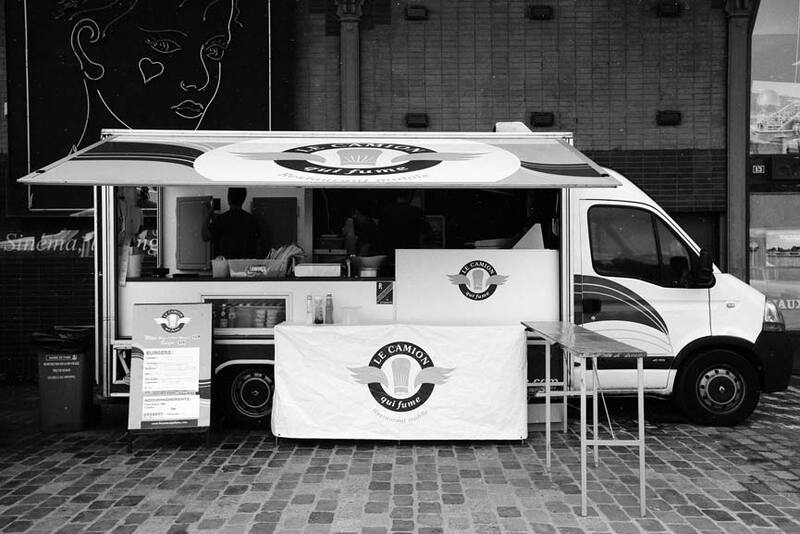 In 2011 Le Camion qui Fume was the first food truck to serve gourmet hamburgers in the heart of Paris. 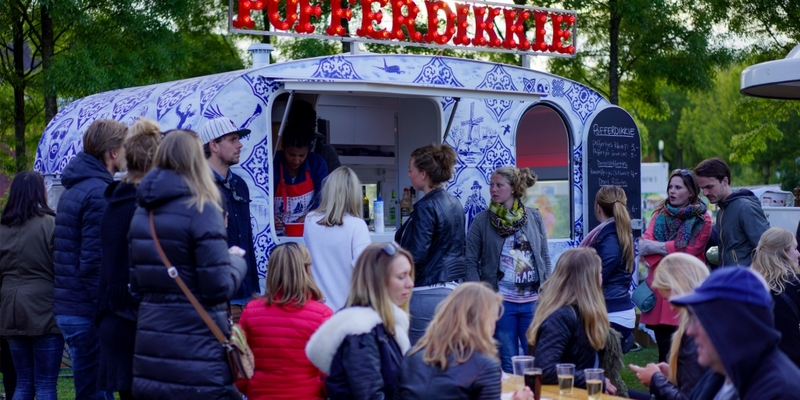 Now, after 7 years, they have three trucks and even own two restaurants, a real success. A recipe based on high quality products that comes straight from the US (as one of the owner has Californian origins). BIROCCIOBiroccio - Milan, Italy. 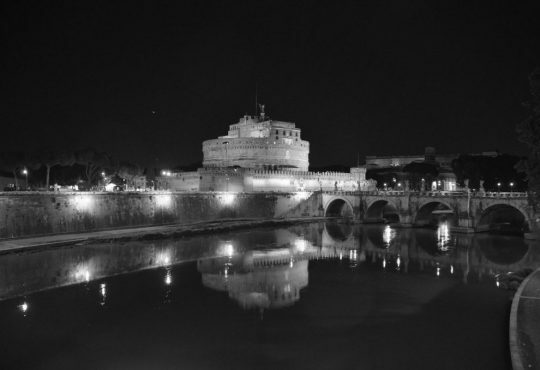 The Biroccio is an example of a gourmet street food. 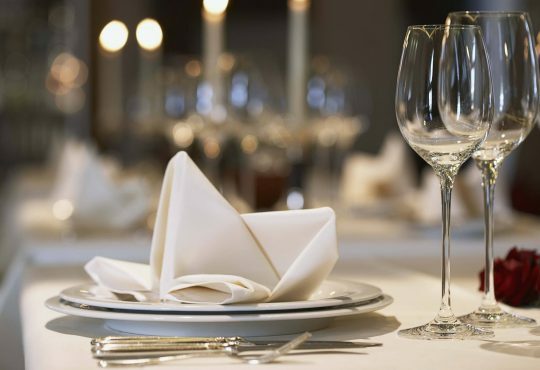 Their speciality is the Risotto (rice), a dish which is not common among the street food in Italy and for this reason is having a big success. 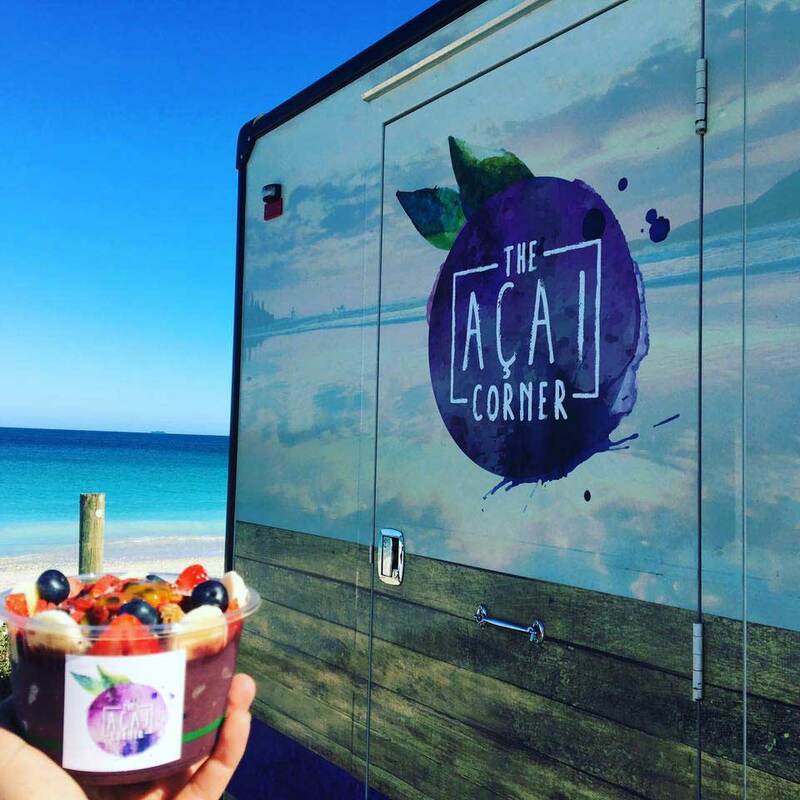 THE ACAI CORNEROn South Perth foreshore you will find this food truck and it offers a very particular products: acai bowls, a fruit that comes from Brasil and is known for its therapeutic effects. KOGIKogi - Los Angeles, California, USA. Kogi BBQ Taco Truck is one among the most famous in Los Angeles and two cultures are mixed, the Korean and the Mexican one. This cultural mix is their winning card: Taco, Quesadillas and Short Ribs bring their customers to follow them around the city.